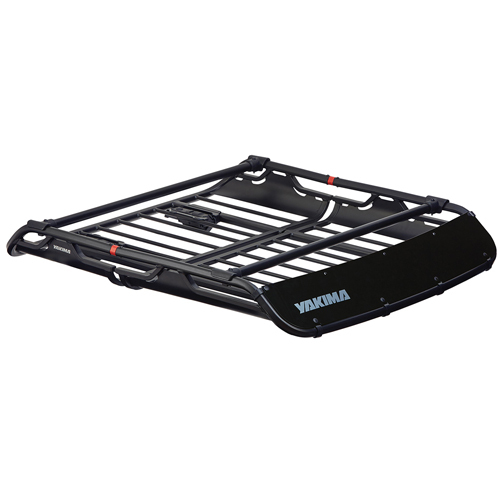 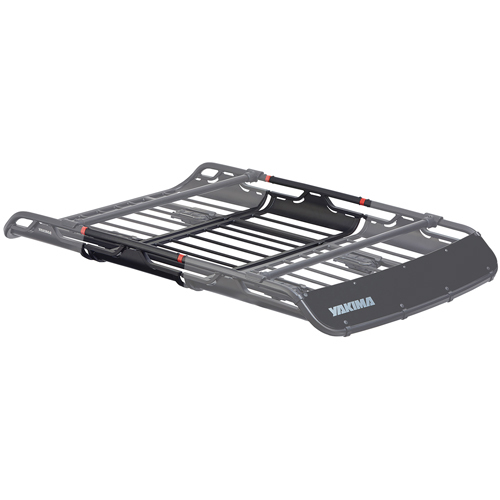 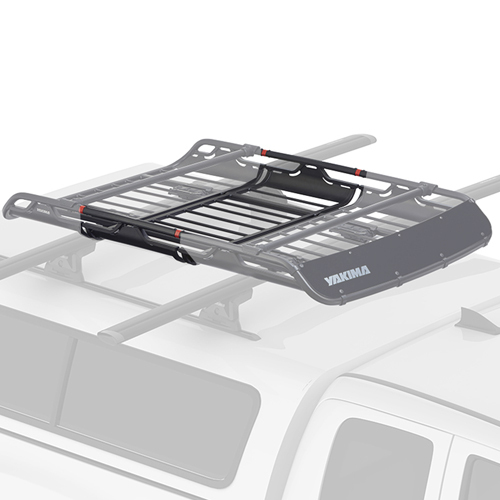 Yakima 8007108 OffGrid Medium Cargo Basket Extension is designed to increase the capacity of the Yakima OffGrid Medium Basket by 40%. 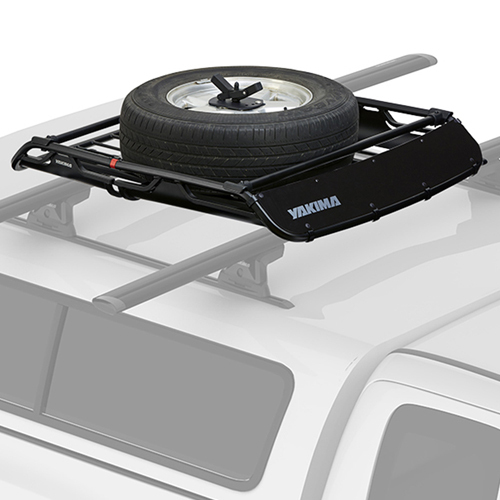 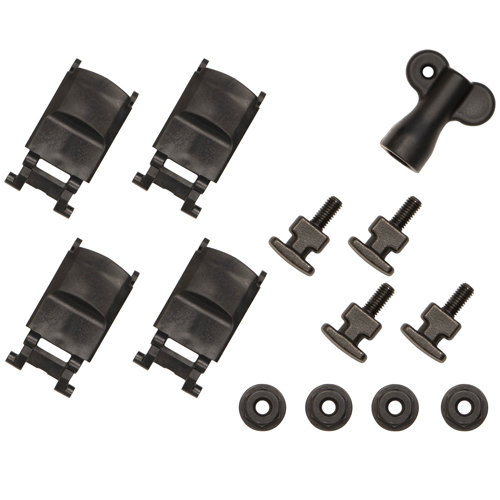 This heavy duty, powder coated steel extension will add 18" of additional length to the OffGrid Medium. 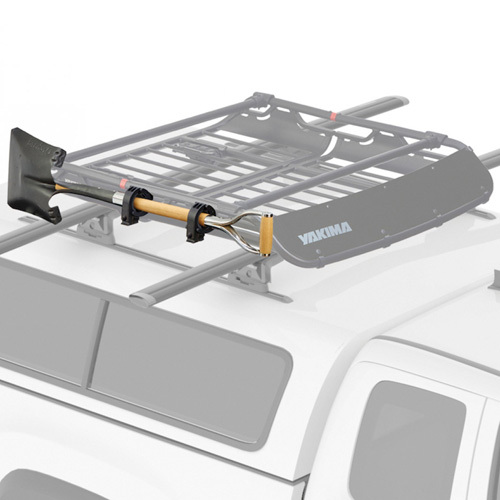 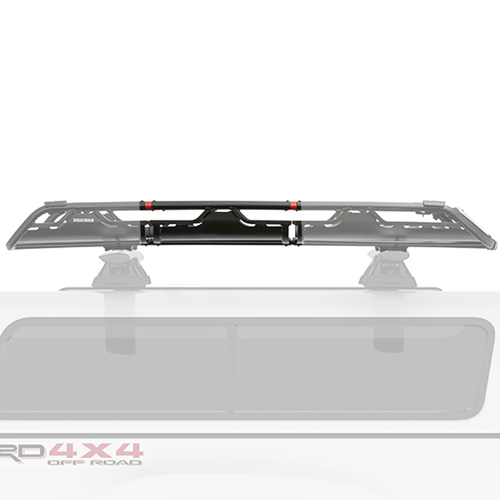 The OffGrid Medium's overall length with the Extension will increase to 62".